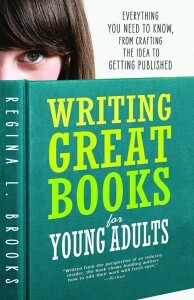 Several years ago, I ran a guest post from Regina Brooks of the Serendipity Literary Agency in conjunction with the launch of her book, Writing Great Books for Young Adults. Since then, a member of my monthly critique group entered Brooks’s annual YA Discovery Contest and won one of the prizes — several rounds of critique on her science fiction manuscript. Another YA Discovery Contest winner, M-E Girard, went on to publish one of my favorite novels of 2016, Girl Mans Up, which led to her becoming a finalist for the ALA/YALSA William Morris Award for outstanding YA debut. 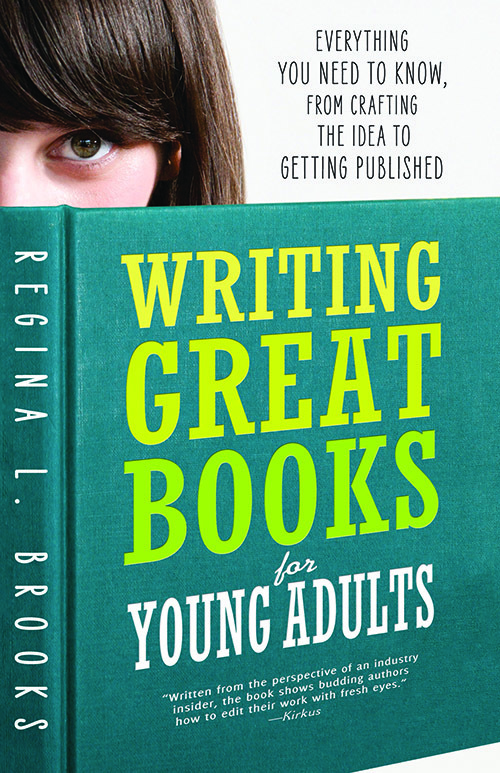 Brooks bills the YA Discovery Contest, now in its eighth year, as a way for writers to have their work seen without needing to write the dreaded query letter. For the submission period — between November 1 and November 30 — those entering should submit to the contest website with “the title and ONLY the first 250 words of your manuscript.” Writers can only submit one entry — make sure it’s your best! — and a fee of $15. The grand prize winner receives a full manuscript critique from Brooks (which I assume carries the possibility of representation) along with a package of gourmet teas. In addition, there are five finalist prizes — a 15-minute pitch session with Brooks, comments on their submission from editors at major houses, and a one-year subscription to The Writer magazine. Another 20 honorees will receive personal reading and comments from both Brooks and an editor. Because the contest is timed to coincide with NaNoWriMo (which I’ve pledged to take part in this year), the 250-word, no-synopsis-or-query contest is both an incentive to start a new novel and an alternative path to the query/synopsis as a means of connecting with an agent. For aspiring authors this kind of contest offers some hidden opportunities. What can an agent learn about you and your work from 250 words? The answer is voice. Your facility with words — do they soar or fall with a thud on the page? The confidence of your writing (which can be very different from your confidence in your writing, because some of the neediest writers have remarkably self-assured prose). Your ability to capture the language and thought patterns of teenagers while going beyond the generic to reveal a unique background and experience. What an agent can’t learn: How you develop a character with a particular desire and backstory, who pursues her dream, drives the action, and changes over time. How you pace your story and nail your ending. How you locate it within an immersive world. I never had much luck with query letters. Writing about my book was harder than writing the book itself! So when I saw the Discovery Contest, I jumped at the chance to let my book speak for itself. I was thrilled when I won…but not as thrilled as I was when I was offered representation. 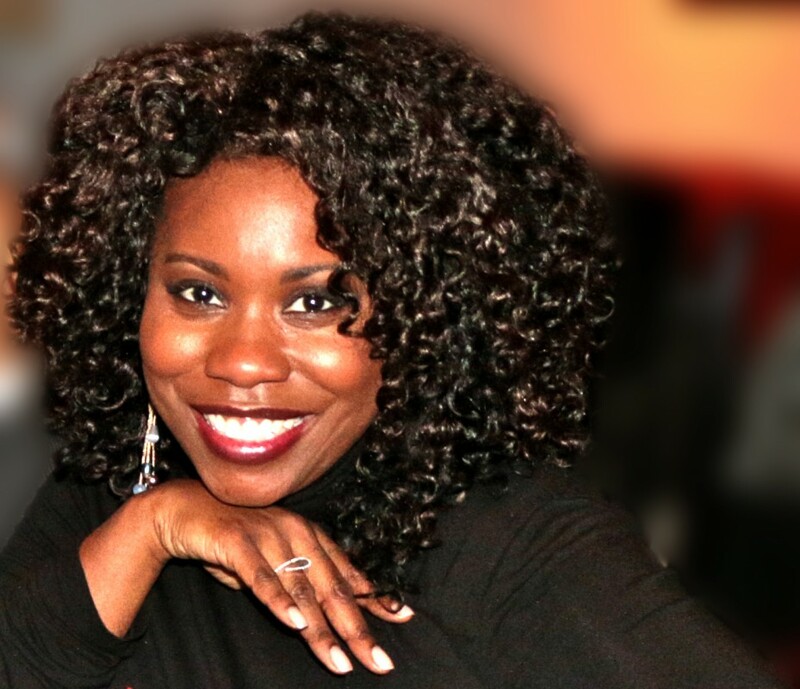 Getting my agent was just the start: what followed was invaluable revisions and development that transformed my book from a great story into an unforgettable journey. Shortly afterward, The Whitecoat’s Daughter was sold at auction, and is now due for publication with HarperCollins in 2018. We’re beginning work on foreign rights and talks with film agents and it’s hard to believe that all this started with winning a contest. I always said I just needed someone to read the book—not a query letter: the book­—and it turned out I was right. The Discovery Contest gave me the chance I needed, and I will always be grateful. So if you enjoy the process of writing — putting the words together and making them sing — but you haven’t yet figured out your characters or developed the plot enough to make a compelling query or synopsis, this contest is for you. It’s also for you if the thought of writing the query or synopsis has deterred you from getting your work out there, however finished or polished it may be. Don’t let the opportunity pass you by! Thanks for posting this, Lyn! What a great opportunity!